Shallow, a duet with Cooper, is up for best song against Kendrick Lamar and SZA’s contribution to the Black Panther soundtrack, All the Stars, Diane Warren’s I’ll Fight for RBG; The Place Where Lost Things Go from Mary Poppins Returns and David Rawlings and Gillian Welch’s When A Cowboy Trades His Spurs For Wings from The Ballad of Buster Scruggs. 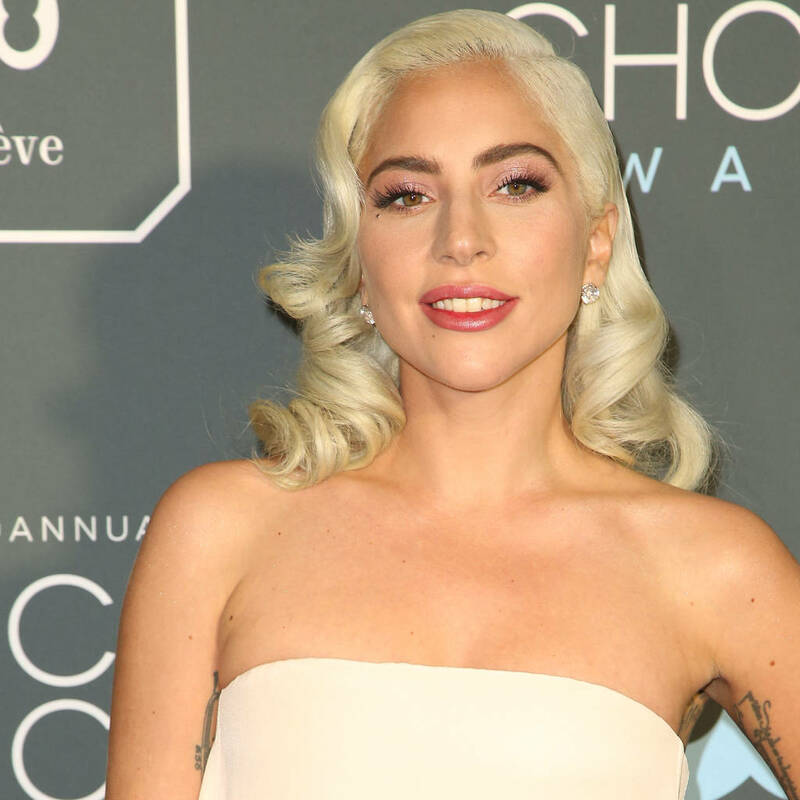 It is Gaga’s second time competing in the Original Song category following her 2016 nomination for Til It Happens To You, which she co-wrote with Warren for 2015 documentary film The Hunting Ground. “Heyyyyyyyyyyy!!!!!!!! @ladygaga @Wyattish @killRossomando !!!! Xxxxxxx,” he tweeted. Gaga, real name Stefani Germanotta, has received critical acclaim for her work in A Star Is Born, winning awards for the song at both the 2019 Golden Globes and the Critics’ Choice Movie Awards, where she also shared the Best Actress honor with Glenn Close for her performance in the remake of the 1937 movie of the same name. The movie garnered eight Oscar nominations in total, including Best Picture, Best Actor for Cooper and Best Supporting Actor for Sam Elliott, though Cooper missed out on a director’s nod.